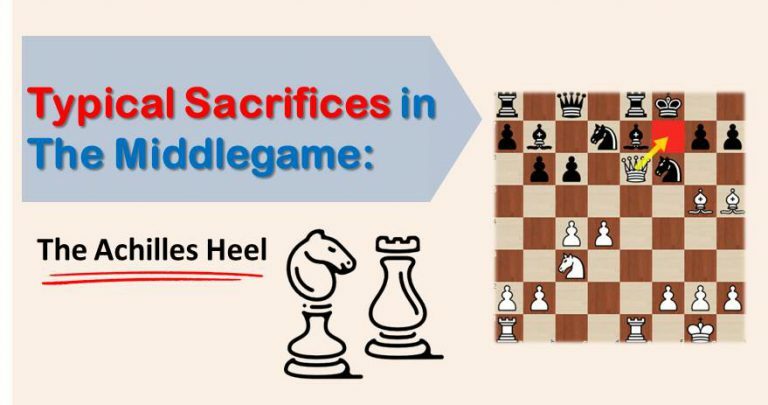 In today’s article we continue talking about basic ideas and sacrifices any chess player should be aware of. We have covered so far the very well known f7 (f2) and h7 (h2) sacrifices, the double bishop sacrifice and the sacrifice on b5 that occurs mostly in the Sicilian Defense. 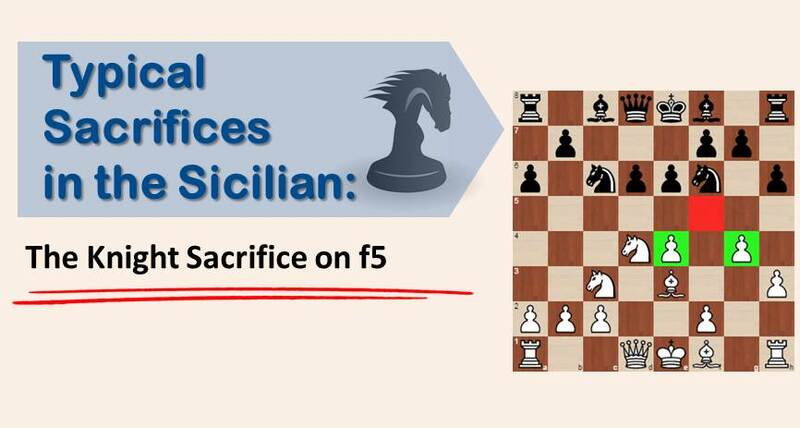 Most of these (except the sacrifice on b5) occur when our opponent has already castled, the aim being to ruin his defense and make the king more vulnerable. However, there are cases when our opponent delays his development, while our pieces are already harmoniously developed. The idea we are going to present you today refers mostly to this case. The enemy king is one step too late from castling, so it becomes a clear target in the center. The point of sacrificing a piece on e6 is to open up the king and prevent it from reaching the safety of his castle. The compensation is almost immediate, as, by sacrificing a piece on this square, you already get 2 pawns back and the third usually follows. If you want to improve your positional chess and start converting more middlegames into wins, you shouldgive a try to our training coursewhich covers most important middlegame positions in a step-by-step easy to follow and understand way. It is not unusual, though, for a rook or even queen sacrifice to occur on the e6 square. However, when sacrificing so much material, good calculation is required. The main reason for a major piece sacrifice on the e6 square is opening up the diagonal a2-g8 for the light squares bishop. We will see this concretely in the examples that follow. One very important requirement for this sacrifice is the presence of a major piece on the “E” file. After the sacrifice of a minor piece on e6, the Rook or the Queen will open up and start a very dangerous attack against the uncastled king. Having said this, it’s time to see some examples from grandmasters’ own practice. The first one is a brilliancy played by Ivanchuk, who executed the Queen sacrifice on e6 against Karjakin in a very well known Sicilian Najdorf line, in a rapid game. Black’s defense quickly collapsed and, even though he failed to find the best defense, the sacrifice proves to be very interesting even at a closer analysis. 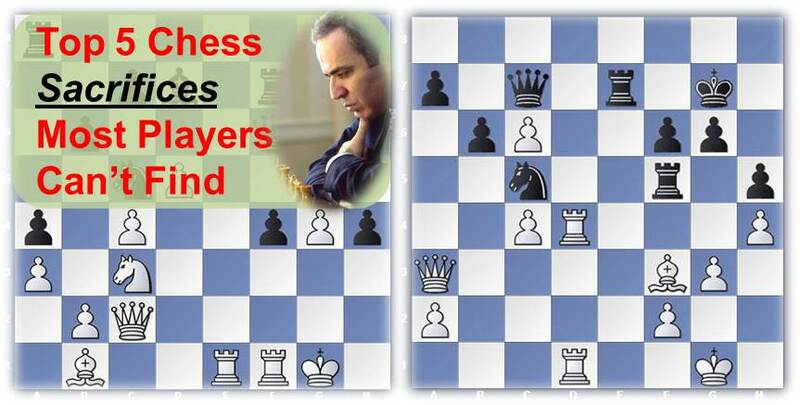 In the next game we will see a sacrifice on e6 executed by Kasparov against Gelfand, but this time against the castled king. By doing so, the light squares bishop became the key piece and white was able to create mating threats along the a2-g8 diagonal. Thanks to the development advantage, white’s attack was simply too powerful and Gelfand resigned a few moves later. The last game shows an example when the sacrifice is used in order to keep the opponent’s king in the center. Usually, in this type of sacrifice, white gets at least 2 pawns for the piece and disrupts black’s piece coordination. These elements are more than enough compensation for the material. 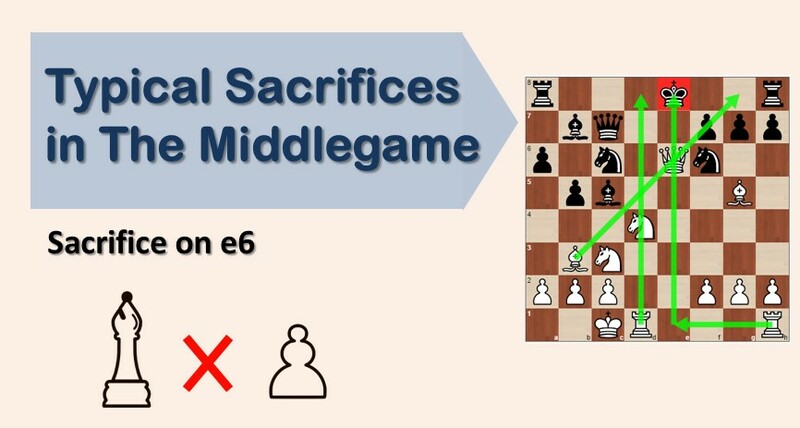 We hope that, with this article, you get a wider idea on the tactical ideas of the sacrifice on e6 and you will be more alert in case this opportunity shows up in your tournament games.